Riteway offers our customers one of Canada's most sophisticated full-service repair facilities. 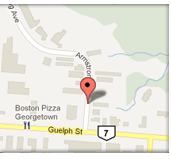 Our 10,000 sq.ft. repair centre is approved by major insurance dealers and fleet management companies and offers a recently renovated office and waiting area for modern comfort. At Riteway, we recognize that the automotive repair industry is always evolving and we maintain environmentally mindful with our upgraded equipment such as state-of-the-art frame measuring tools, computerized paint matching and downdraft prep stations, and a waterborne paint system to ensure Riteway quality and safety that we can stand behind. 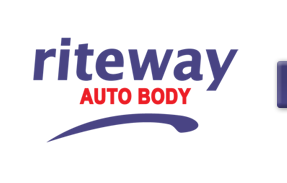 Our highly trained and fully licensed technicians have a wide range of knowledge in all fields of vehicle service and maintenance-and will take the time to speak with you about the solutions Riteway offers-and what's best for your vehicle.